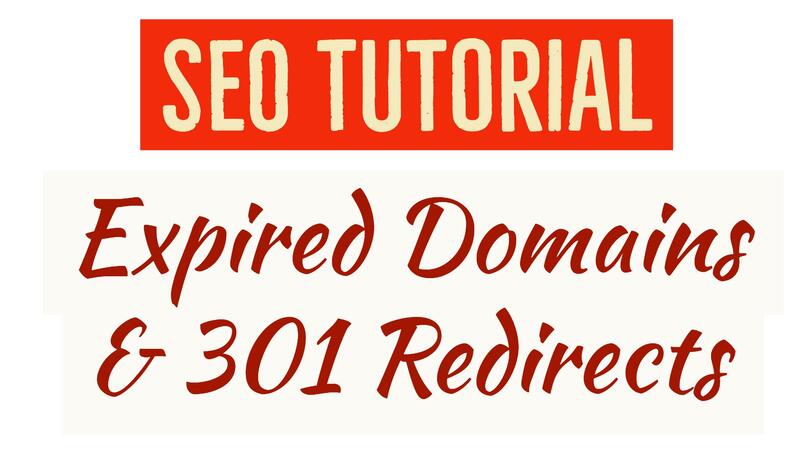 Using expired domains for SEO optimization by building private blog networks or using the domains for 301 redirect purposes can work very well, but only if you have high quality expired domains that are spam free, have backlinks and in some cases already have traffic too within the same niche. Back i 2015 i did a 6 week webinar series on building PBN’s, and that was followed by a course which was called PBN Masterclass. Well i am glad to tell you that things have become much simpler these days and its just 2 years later and the same course could be done in 3 webinars today if we wanted a simple, uncomplicated and fast roadmap without having to overthink the PBN building process. Partly because there are multiple tools available now for scraping expired domains, and there are better hosting options available at an affordable cost that can take much of the leg work out of the PBN building phase. 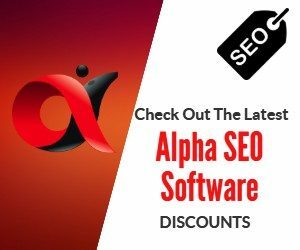 The most important part of building a private blog network for more powerful SEO Optimization that you control is the quality of the expired domains that you will be using and that’s what this training session covers. Consider this as webinar one and as and when i get more time we will do the second part on SEO hosting and finally the third part on posting content to your private blog networks (with a free desktop tool to add your sites and post into them) and some more SEO optimization strategies for backlinking and driving social signals to your PBN sites. What about the webinar notes? The webinar notes are available via opting into my new email list. If you are already subscribed to my list i would suggest to optin to this one as i am switching to a new service and creating a fresh list.